Home → Blog → I don’t know what valve I need to fix dripping tap? I don’t know what valve I need to fix dripping tap? 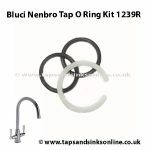 To fix dripping Tap from the Spout then it is most likely that you need to change the valves (one or both) and / or the brass bush ring (but usually its just the valve) hot or cold. My Franke tap Triflow Trend LD chrome tap is leaking from the (green) drinking water spout. Am I correct in saying that I only have to turn off the valve to the filter unit for isolation, which I do to replace the filter, and that part required would be a FR9146 cold valve. Yes, you are correct. 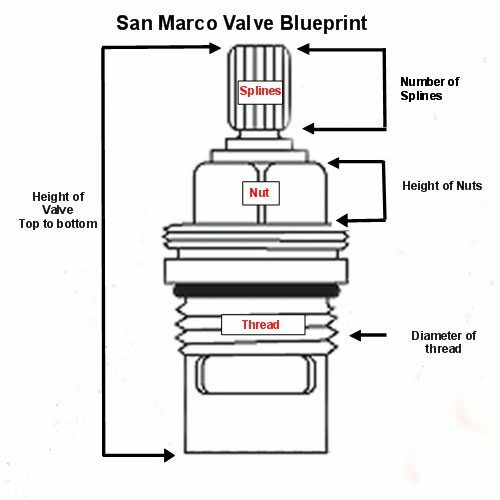 If your Tap is leaking from the Spout and you have identified WHICH valve is leaking i.e. Hot, Mains Cold or Filtered Cold, then you only need to replace that valve. Thank you for reply, just to clarify I do not have to turn off Hot and mains cold water, and part required would be a FR9146. HI Brian, as per the Guide that I posted the link to above ‘ 7 easy steps to replace a Kitchen Tap Valve’ the first thing that you have to do is to turn OFF your hot and cold mains water. I have Franke Fadura CPDX 624 Brown the K1007Ftaps the spout leaks at joint with sink how do I stop it ? 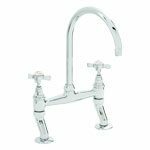 can you email me a picture of the tap – or get the customer to email a picture to us? 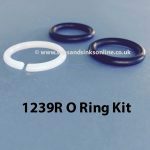 Am i right in thinking that the leak is NOT where the spout meets the base – but rather the leak is underneath – ?This can still mean an O Ring but could also mean that the fittings have come loose. I see that this sink was orignally available in colours including Capuchino – and we have Capucino Taps (two tone cream and brown – like the coffee) in stock if also of any interest to you if this Tap (I don’t know the age but I am guessing if its brown its old) cannot be fixed.